Okay you can call me “sheltered” if you like, but I never realized that one could have an indoor hammock. I have an outdoor hammock and it’s delightful to lounge outside in the nice weather. But, now that it’s beginning to get cooler I don’t think that I’ll be enjoying that for too much longer. 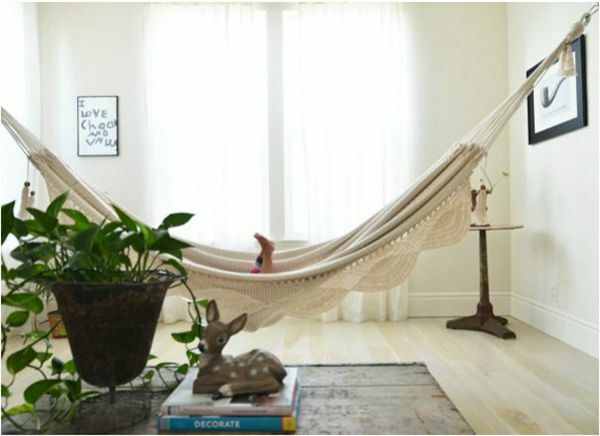 This hammock hanging kit will allow you the freedom to relax in your favorite hammock anywhere you want. It includes 2 durable low profile mounting anchors and all the hardware you will need! It’s perfect to hang indoors, outdoors, in the gazebo or on the back patio. You don’t have to stop enjoying your hammock just because it’s cold outside. 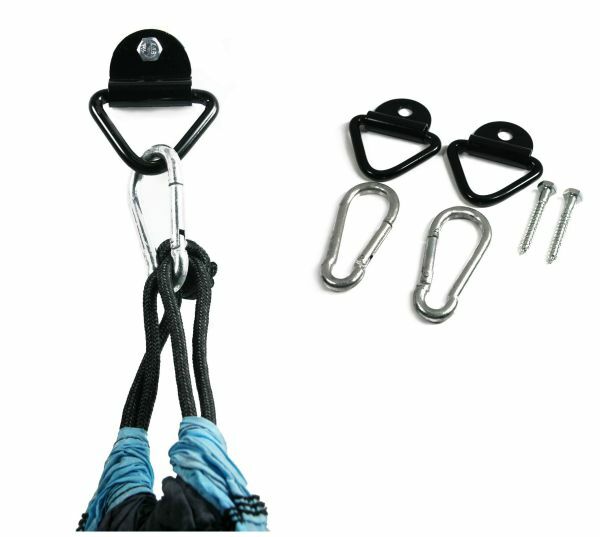 You can get your Indoor Hammock Hanging Kit By Live Infinitely Hammock Accessories on Amazon!